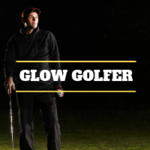 9 holes of Bold Glow Golf for four individuals. 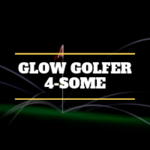 9 holes of Bold Glow Golf for four individuals. 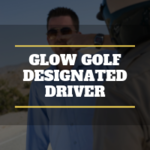 One of the four is the designated driver. 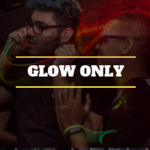 Limit one per foursome. 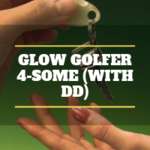 9 holes of Bold Glow Golf for one.